2017 may have been the year of the eclipse, poké going mainstream, and everyone’s favorite interview interrupter. But more than anything, we hope it’ll go down in history as the year of Soapbox. As is our tradition, we’ve put together some of our favorite highlights from the year in our annual rap-up video. 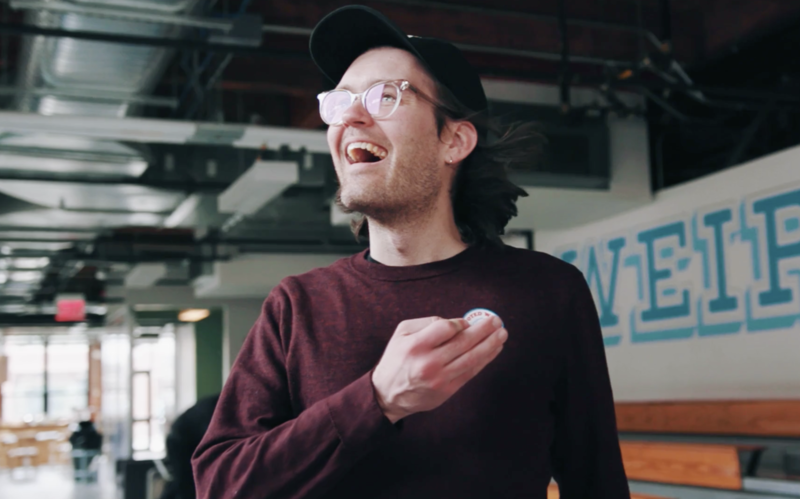 Grab a box of Kleenex and a bottle of champagne, and relive the greatest Wistia moments from 2017. While we’re feeling nostalgic, let’s keep trekking down memory lane to put the spotlight back on some of our favorite blog posts, product updates, and general video cheer with our selections for Video of the Month (VOTM). Unless your name is Meryl Streep, chances are you don’t like to be on camera. Our Meryl took a look at the science behind why that might be. 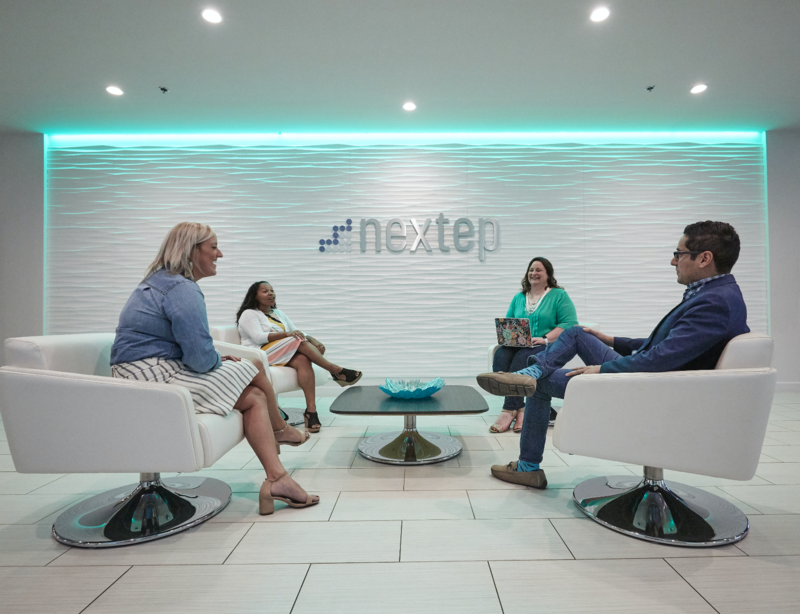 We launched our Video Inspiration Gallery not only to highlight some of our favorite videos from customers, but also to hopefully spark some ideas about what your next video could look like. When should you use video on your blog? Jenny broke down 3 scenarios where it’s a must-have. A long time ago in a galaxy far, far away… we updated our Terms of Service. 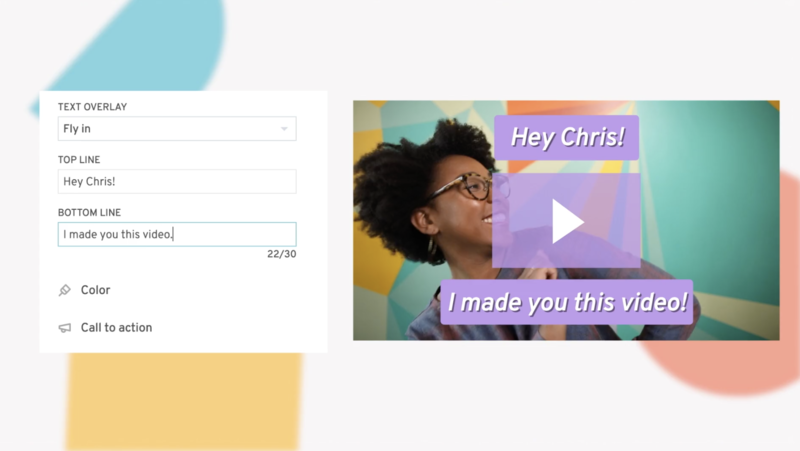 We introduced Wistia for Chrome, making it easier than ever to share your Wistia videos in Gmail, WordPress, Squarespace, and more! Come for the video of Meryl getting slimed, stay for the salient advice on how to avoid slimy marketing tactics. Our Business Intelligence team ran a series of tests to determine once and for all if video thumbnails actually have an impact on email click-through rates. 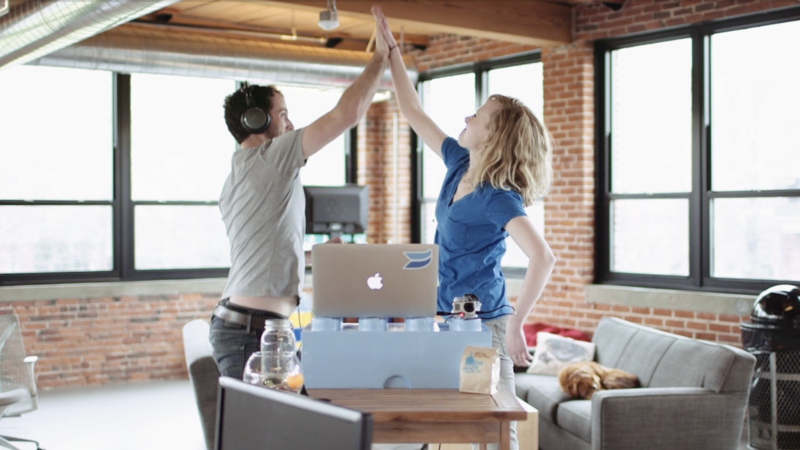 We launched the Wistia iPhone app into the world in all its iOS glory. Harper taught us all about using custom videos to give your support tickets a more personal touch. Yes, your voice sounds weird in videos. But why? Movies have the Oscars. Music has the Grammys. And Wistia? We have the Febbies. After the announcement that our video player supported inline playback on mobile browsers, Brendan couldn’t contain his excitement. Our video team took a pilgrimage to the NAB video conference. Chris showed us his favorite tips for looking and sounding great on a webcam. In light of launching our integration with Zendesk, we teamed up to create a guide about using video to improve customer satisfaction. 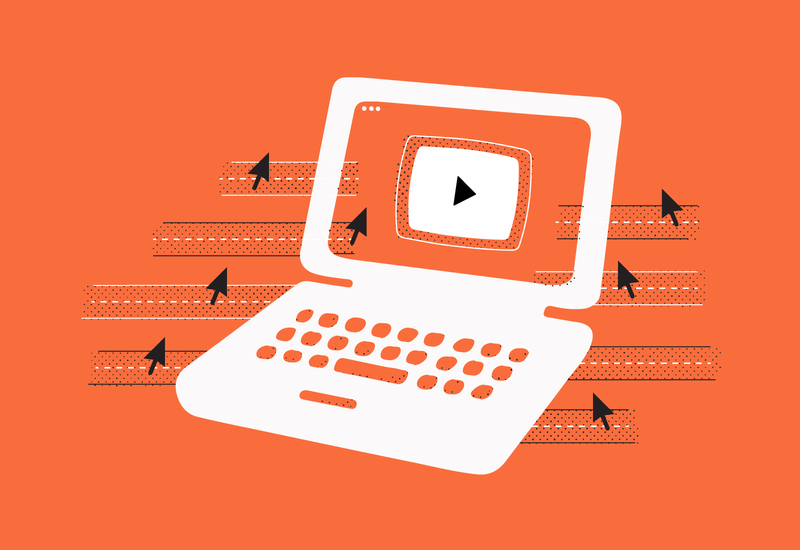 Our comprehensive list of the 9 types of video that every business (including yours!) can use. Soapbox, our free Chrome extension that enables anyone to record, edit, and share high-quality videos in minutes, was introduced to the world for the first time! From pregnancy announcements to laying out the ground rules at your Airbnb, there’s a Soapbox video to be made for pretty much anything you can think of. Video playback in email? Oh yeah, we went there. Using a DSLR as a webcam isn’t as complicated as you might think, especially when Chris is guiding you through the process. Who knew that a faster, better way to search and organize your video projects could be turned into a game show? Trevor dropped some sweet, sweet tips for creating efficient video workflows. We hooked you up with 8 Soapbox presentation templates to help you create beautiful videos in minutes. Want to avoid the negative stereotypes often associated with overzealous salespeople? Video voicemails to the rescue! We hosted a Storytelling Night at Wistia for the first time. Here’s how it went down. If you’ve ever wondered how to record your iPhone screen, wonder no more. Our Agency Partner Program hit the 1,000-partner milestone! You asked, and we listened: We added the ability to export your Soapbox videos to your Wistia account. 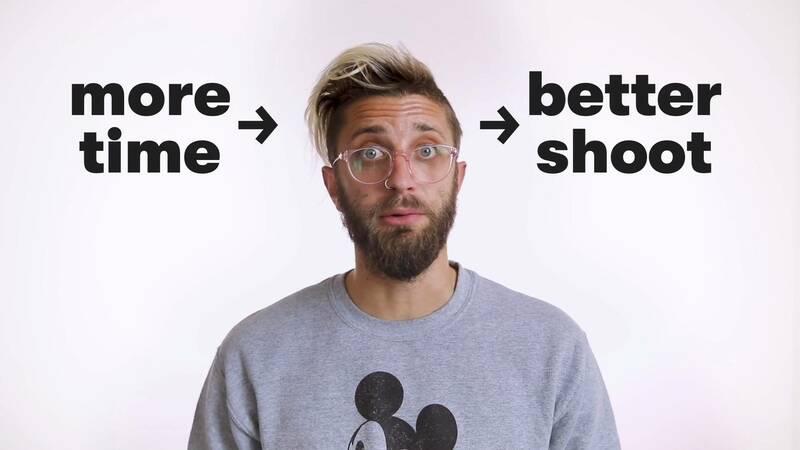 Why do your gestures look so awkward on camera? It’s not you — it’s the science. The keys to making a real estate video that shines (and sells). ‘Twas the season for carving pumpkins, and sharing tips for shooting standout timelapse videos. Using video in email shouldn’t be this easy — or exciting. The folks at Unbounce filled us in on how they use Wistia to strengthen customer relationships, pull off their annual CTA Conf, and capture leads with the Wistia-HubSpot integration. Soapbox got a serious upgrade with the release of . Arizona State University and Wayne State University told us how they use Soapbox and video inside and outside of the classroom. How Resilient Coders is using Soapbox to create video cover letters and hack the opportunity gap, while they’re at it. What movies like Arrival and Ex Machina can teach you about writing your next video script. Our friends at Bizzabo shared how they’re using Wistia and Soapbox in every area of their business, from marketing to company culture and beyond. Shhhhhh. Our autoplaying videos got quieter. Jenny wrote about how to create a video testimonial that comes across as authentic. Here’s to a super exciting, video-filled 2018!